Bill Reavey’s primary practice areas include: acquisition, entitlement, development, financing, and construction of commercial real estate projects; commercial leasing; M&A transactions for non-public companies; raising growth capital for early stage companies; and cross-border transactions in Mexico. His representation of early stage companies includes representation of craft beer breweries on financing and regulatory matters, and negotiation of IP licenses in multiple industries. He has also been active in the financing, development and construction of tribal gaming projects, the acquisition of small defense contractors to be operated as tribally-owned SBA 8(a) corporations, and other tribal economic development opportunities. In addition to his tribal clients, he represents a wide variety of domestic and foreign entities doing business in the United States, Europe, India, and China. After receiving a Bachelor of Science degree in international affairs from the United States Air Force Academy, he earned an M.A. in international relations from Yale University. Following seven years on active duty with the U.S. Air Force, he received his J.D. from Yale Law School. 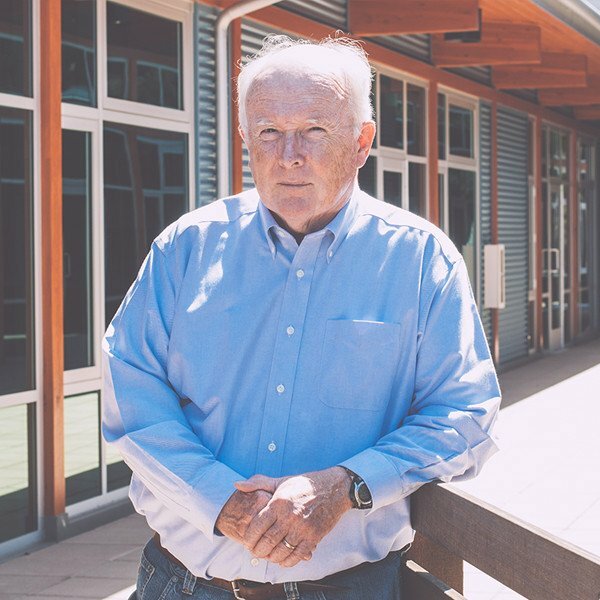 Mr. Reavey is also a member of the Board of Trustees of the Anza-Borrego Foundation, a nonprofit land conservancy located in Borrego Springs, CA. In this role, he has been active in structuring biological mitigation transactions that promote the land conservation activities of the Foundation. He is also member of the American Bar Association. He has an AV® Preeminent™ Peer Review Rating by Martindale-Hubbell. Represented selling shareholders of San Diego-based window manufacturer in $80 Million sale of stock to JELD-WEN, Inc.